In this lesson children will learn about Strega Nona, the “Grandma Witch", who lives in Italy. Patterns, reading, and the Italian culture will all be integrated in this preschool lesson. Before starting the lesson ask children if they know what a country is. Explain that Italy is a country on the continent of Europe. Explain that there are seven continents. Explain that each country has its own flag. Show the flag of Italy and announce that the colors of the Italian flag are Green, White, and Red. Ask if they have ever seen this flag or know of any other flags in different countries. 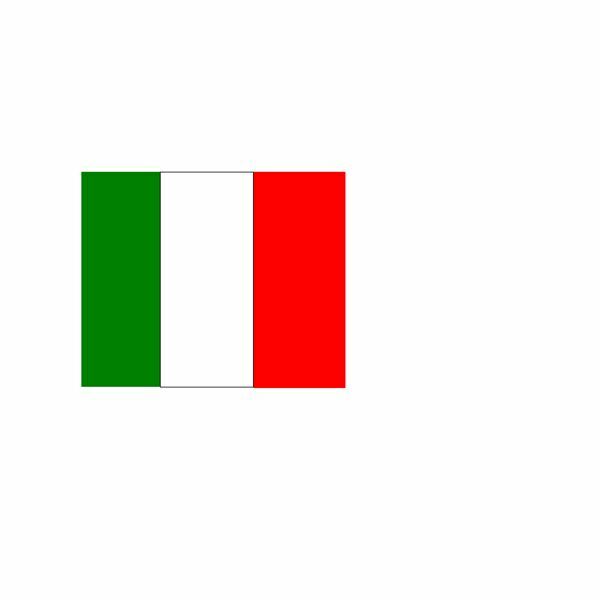 Tell your students that you will be working with patterns today using the Italian flag. Before explaining what a pattern is ask students for volunteers to explain what patterns are. If there are no volunteers or the definitions are still too broad, help the students along with the explanation. A pattern is when we place certain objects or items a certain way so that they repeat. Give examples of patterns by lining up the students Boy, Girl, Boy, Girl, etc. Another example can be different colored hair: One brunette, one blonde, one brunette, one blonde, etc. By using the children you are letting them gain hands-on experience for learning patterns. Before starting the pattern project ask if anyone can think of other ways they can make patterns, possibly by using shirt colors or types of shoes. Explain to the students that they will be using the colors of the Italian flag (green, white, and red) to make their own patterns. 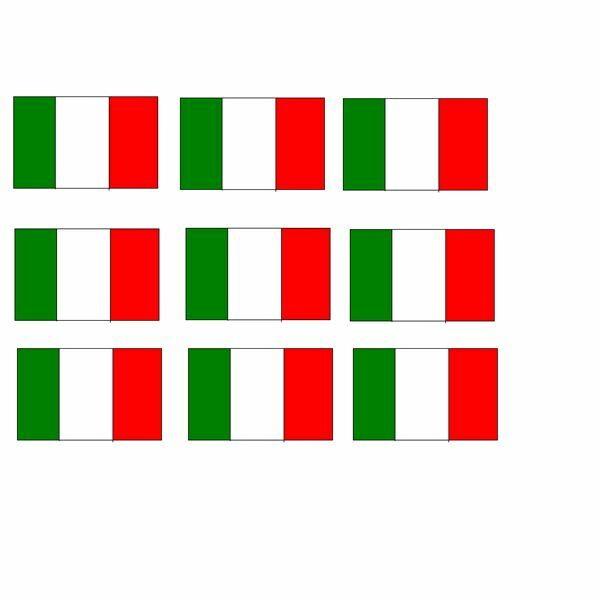 They can arrange their patterns like the example shown below by using the exact Italian flag or arrange the three colors differently such as red, red, white, white, green, green, red, red, white, white, green, green, etc. The children can use markers, crayons, etc. on the white paper to create the patterns or cut strips of colored paper and paste onto the white paper. How do we say yes in Italian? What does Strega Nona mean? What continent is Italy on? These questions will help to assess how well the children comprehended the lesson. Bring in cannoli shells and cannoli filling, homemade or store bought. Allow the students to prepare their own Italian treat. Have each child place a small amount of the cannoli filling in a Ziplock bag and snip the point off so that it makes a homemade baker’s bag. The student can now gently pipe the filling into their cannoli shell. Allow the children to dust with powdered sugar and decorate with chocolate chips or sprinkles. These sugary treats will be the perfect ending for the preschool multicultural lessons!